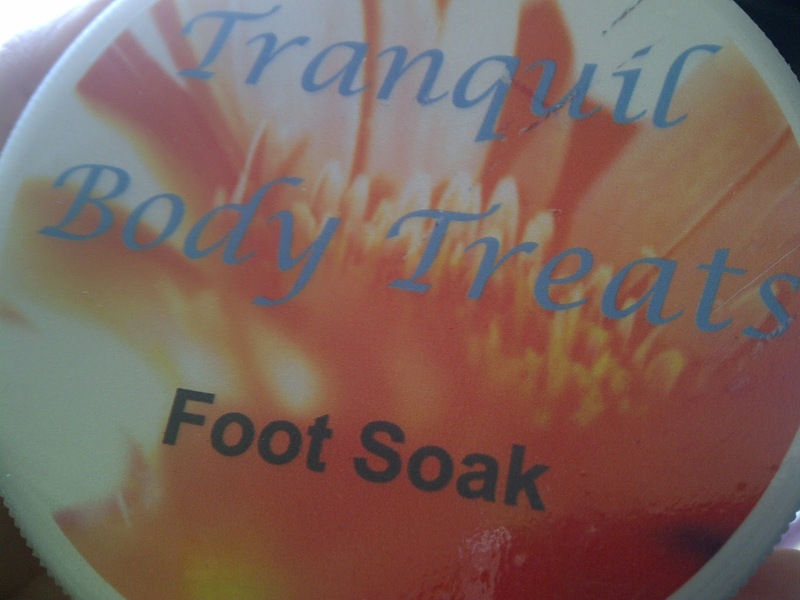 Tranquil Body Treats - Get your feet ready for summer! / Gee Whiskers! 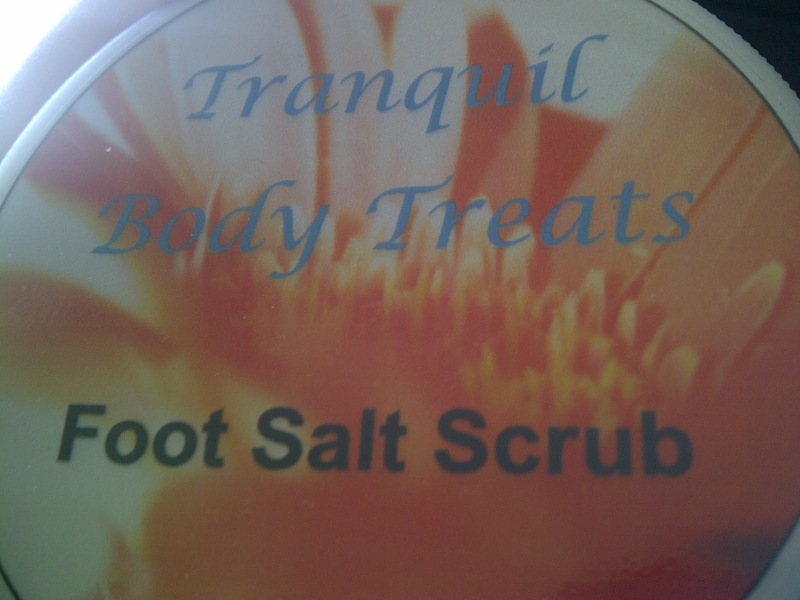 Tranquil Body Treats - Get your feet ready for summer! I have mentioned in many posts that I am a HUGE fan of Tranquil Body Treats and this post is actually very long overdue because I purchased these products almost 2 months ago and have been using them for that amount of time. With summer arriving very quickly it is now the time to make sure that your feet are sandal ready. The foot soak has a wonderful raspberry scent that helps a person relax and just enjoy the pampering time. I soak my feet for 10 minutes to allow the minerals and essential oils to sooth my feet, it also cleans skin beautifully and leaves them with a wonderful raspberry scent. As with the Tranquil body treats body scrub, this foot scrub is one of the best foot scrubs I have ever used. I bought the raspberry scent and loved rubbing this against my feet. It's so effective that I didn't need to use a foot file, granted I don't have very hard skin on my feet. Both these products are really good at what they are meant to do and leave your feet feeling incredibly pampered and refreshed. Thank you for the lovely review. We are almost done with the new branding and I am super excited to launch. I'll have to send you the Choc Mint Delight Foot Mousse, it is absolute heaven in a tub!